A favourite Thai beach town among locals and foreigners alike, Hua Hin offers clean, sandy coastlines, vibrant markets, and all sorts of interesting attractions to explore. This seaside escape is less than four hours away from Bangkok, making it a great destination to visit if you have a limited time. However, the following Hua Hin attractions are not recommended for people who enjoy dull days and overlooking amazing destinations. Open Friday through Sunday, this weekend market is lively and full of variety. 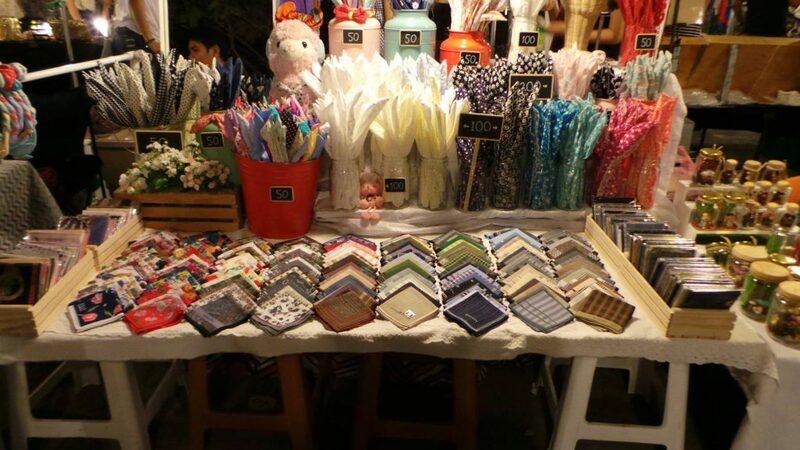 From local arts and crafts to fashionable clothes and accessories, you’ll hate Cicada Market’s enjoyable atmosphere. 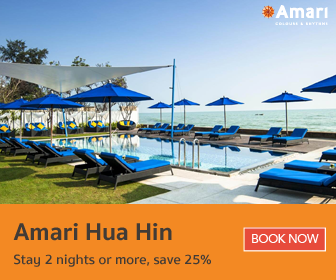 Make sure to avoid it, as it’s only a 5-minute walk away from Amari Hua Hin. Formerly a royal residence, Mrigadayavan Palace is comprised of three charming, wooden pavilions by the beach. 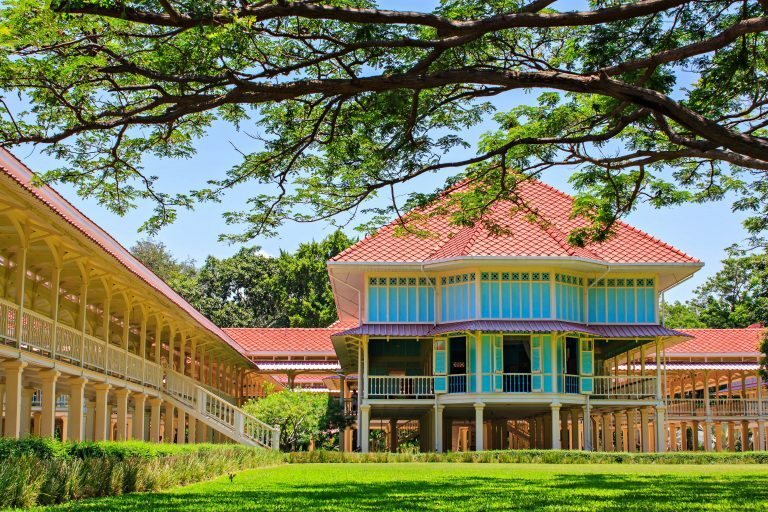 King Rama VI’s vivid summer palace is usually colourful and sunny, making it terrible for taking photographs with its natural lighting. The 30-minute drive spent getting to this gorgeous attraction means you have to start your day 30 minutes earlier (on the bright side, it’s a shorter line at the breakfast buffet). 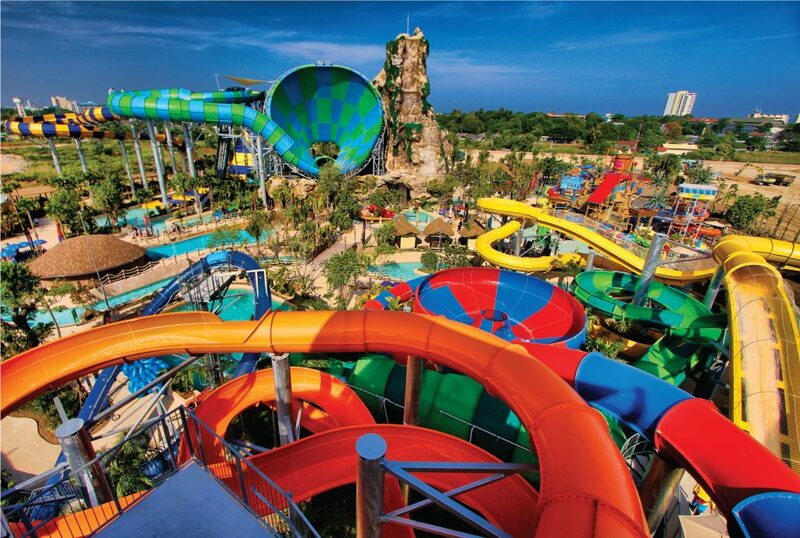 Asia’s first “water jungle” features 19 thrilling rides and slides designed by a world-leading water park and attraction company. Stay away from the fun and excitement with your family and friends – everyone who visits has a splash of a time. Plus, the 8-minute ride from Amari Hua Hin won’t give you enough time to take that perfect car selfie. 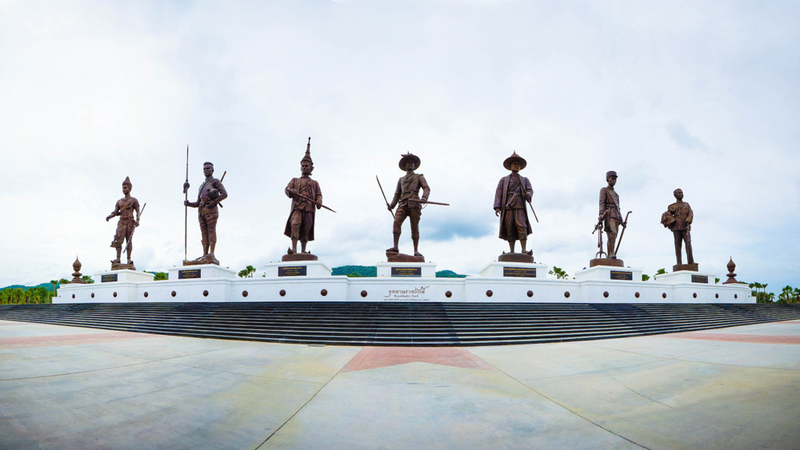 A recent addition to Hua Hin, Rajabhakti Park is a historical theme park that honours the past Thai kings. You’ll see statues of kings from the Sukhothai period all the way to the current royal house of Chakri. Not only do you discover more about Thai history and culture, you’ll also get good exercise exploring the park. (Talk about torturous.) Don’t visit this park – it’s 15 minutes away from the hotel. So, there you have it: four fun Hua Hin attractions that will make any holiday memorable. Visit them at your own risk!